THIS SCHOOL IS FULLY BOOKED. However, a waitlist is operating and other schools are available. Please call us on 1800 356 004 to discuss options. 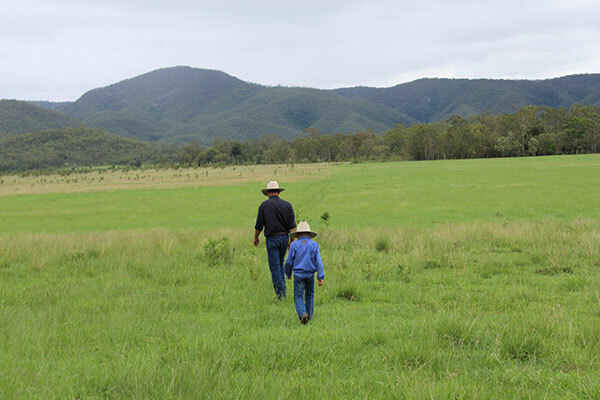 The GrazingforProfit™ School is Australia’s longest running business school for the grazing industry. With over 5,500 graduates it is also the most attended management school conducted in rural Australia. The School provides a holistic insight into the many factors that affect your business including the impact of climate variability and market fluctuations and ways of taking control of your business by working in-sync with your resources. The program deals with each concept independently as well as integrating them to ensure the most appropriate decision making is achieved. We will assist you to define your business and lifestyle goals and provide a simple, yet effective method of ensuring you achieve them. You will then be able to help others in your business set goals and achieve them. You may be 100% efficient in what you do, but zero per cent effective because you are doing the wrong thing. We’ll introduce you to management effectiveness; deciding who makes what decisions; and how employees can be motivated to help you achieve your goals. We can only manage ourselves with respect to time. The principles of self-management and staff management are indispensable. The basis of long term profitability is a healthy farm ecosystem. 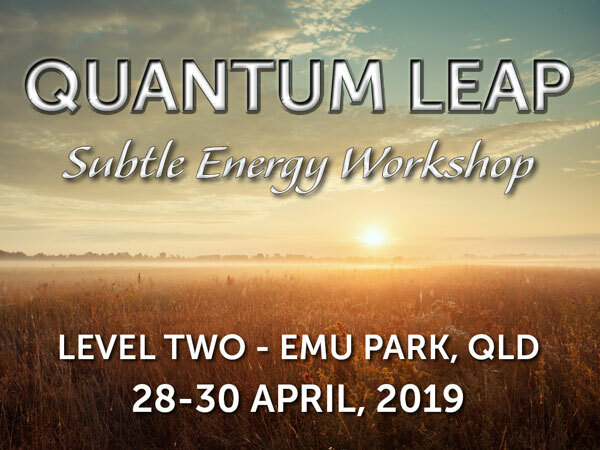 You will learn the principles of farm ecology including alternatives to pesticides, reseeding and fertilizer, and how livestock can be used to improve the four ecosystem processes. There are a few basic principles which could save you a great deal of sweat, anxiety and money. Thousands of farmers have made these decisions before. You can learn from their experiences and ensure that your planning is suitable to the natural ecosystem and allows you to reduce your ongoing overheads. You will also learn how to utilise this planning to help you take control of your resources with our changing climatic conditions. 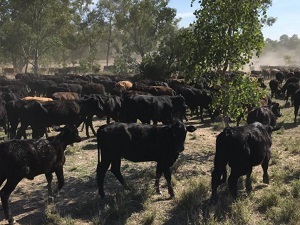 There are eleven essential drought management principles which not only ensure minimum damage to land and pasture, but also ensure maximum gross margin. Here you’ll learn strategies that farmers on three continents have used successfully for years. Most farms are structured to lose money. Discover how to structure profit into your business. Apply the three secrets for improving profit and eliminate dead wood from your operation. Avoid expensive forced-action decisions by applying the three R’s of credit to your farm. Evaluate the value of investments. Learn the techniques of stockflow and cashflow planning used by our clients to stay in control. Have you ever been confused by the documents your accountant produces? This school teaches an incredibly simple system that will lift the veil of confusion that sometimes surrounds accounting. High animal performance is a direct consequence of nutrition. 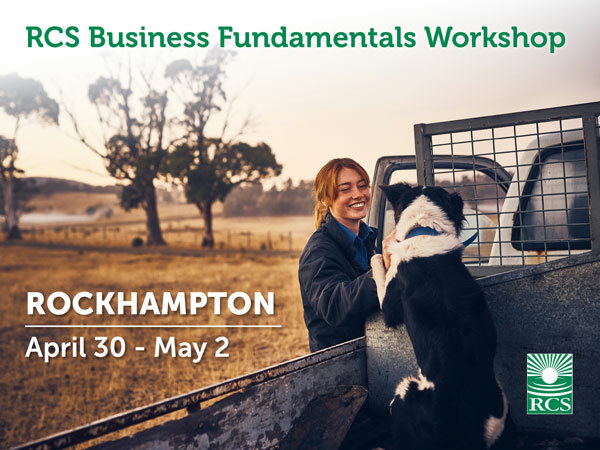 At the school you will learn the basics of rumen function; when to use protein, mineral and energy supplements; how to design a supplement program to get more from your stock. This is the key to improved gross margin in your breeding enterprise. You will learn the seven critical requirements for improved reproduction, while identifying strengths and weaknesses in your own herd or flock. Cell grazing has been a revolution of sorts but the principles have been known for centuries. The School shows you a range of grazing management systems and how to manage your livestock and pasture without high costs or time consuming labour, so that both are productive and your land is continuously regenerated. This is a 6½ day intensive management school. You are encouraged to live in and participate with other students. Visit our YouTube Channel here for various comments from graduates of the school.